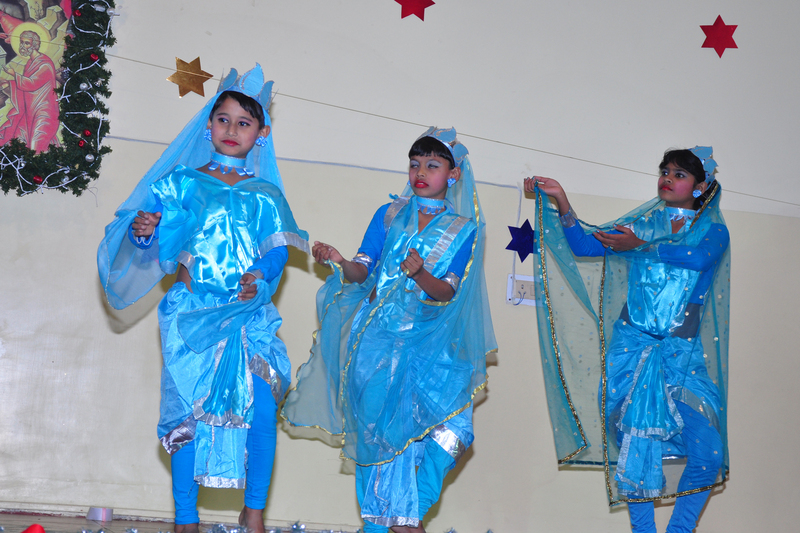 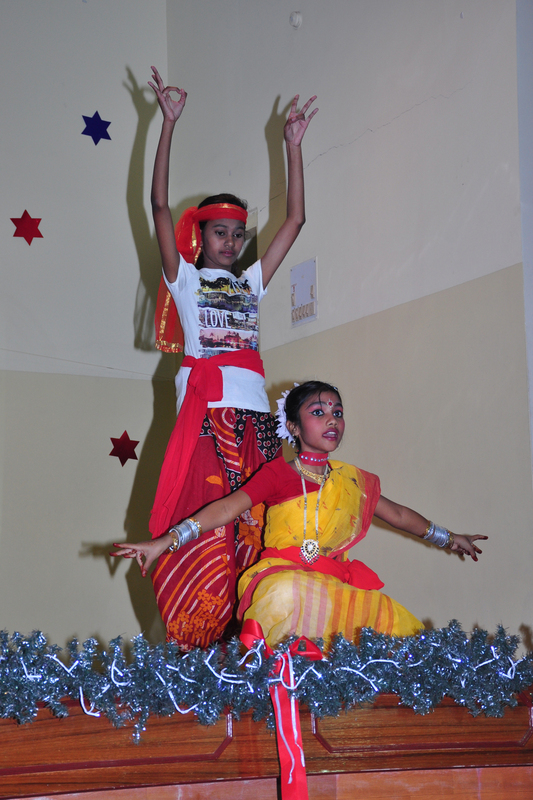 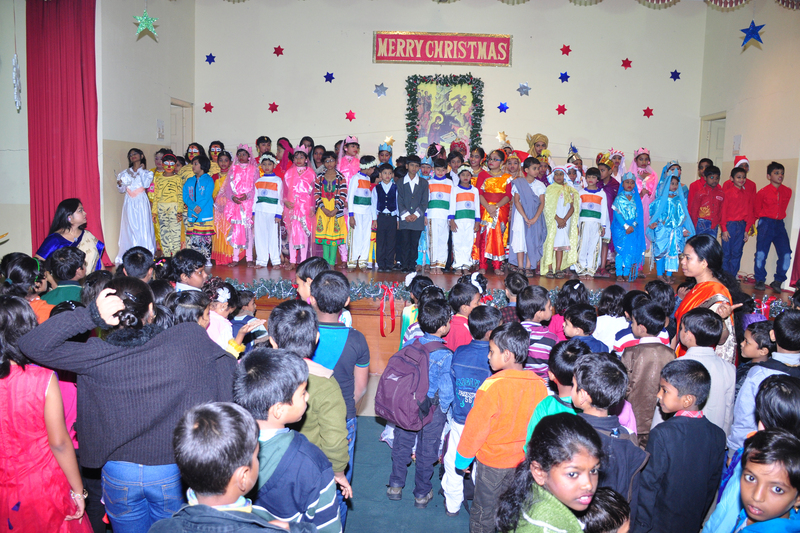 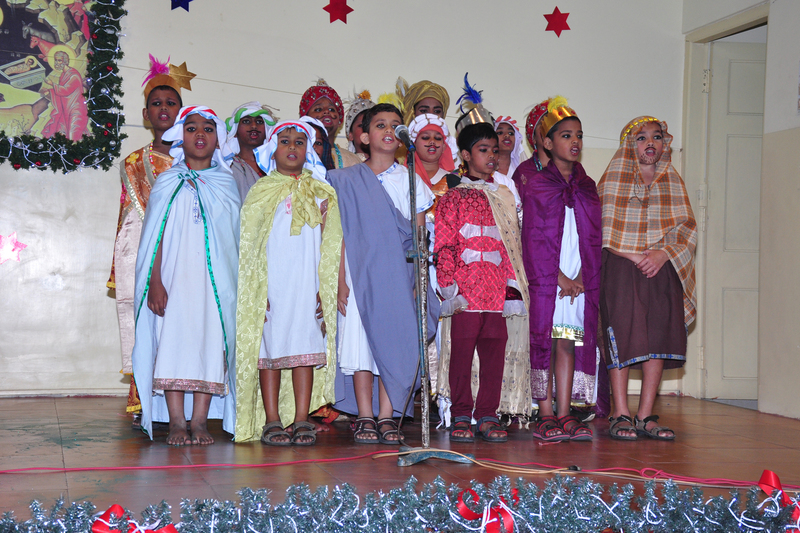 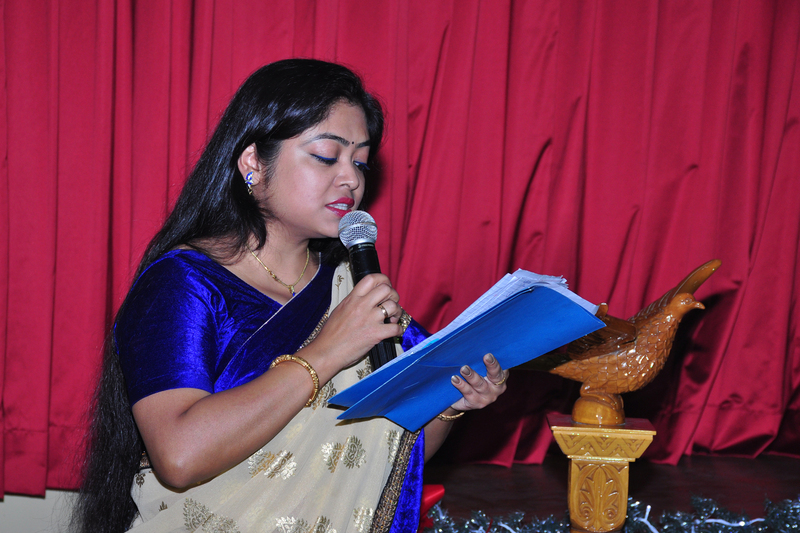 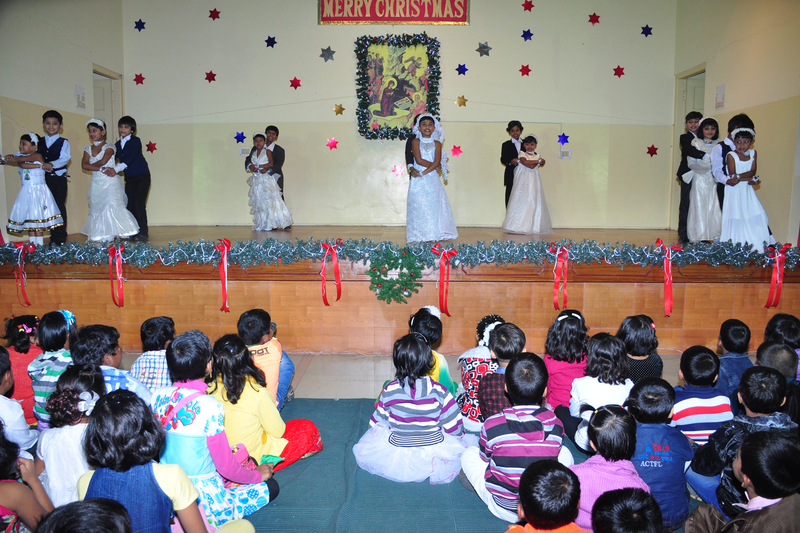 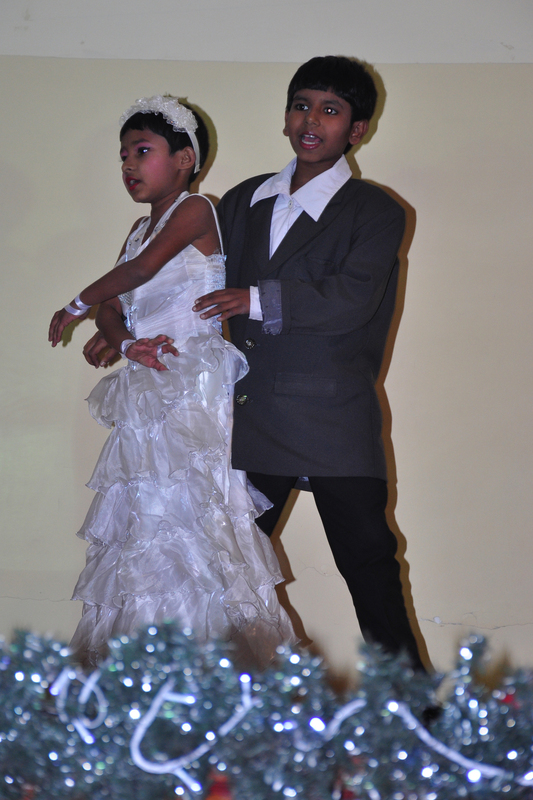 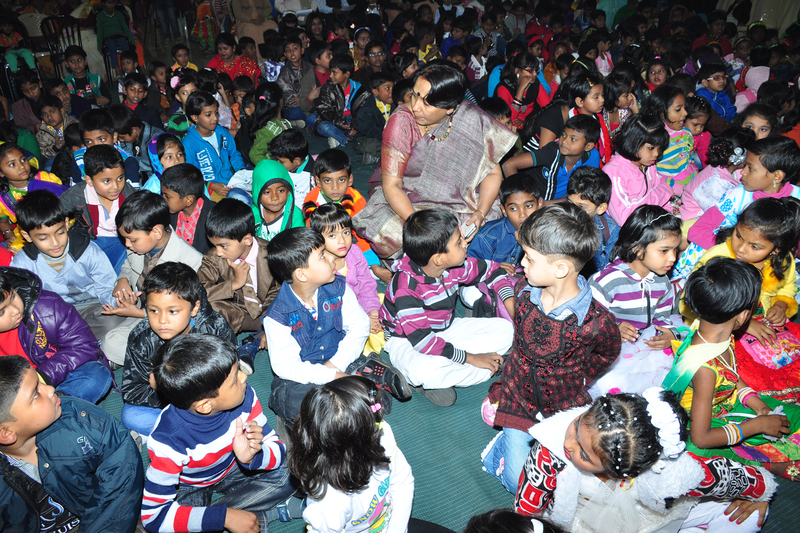 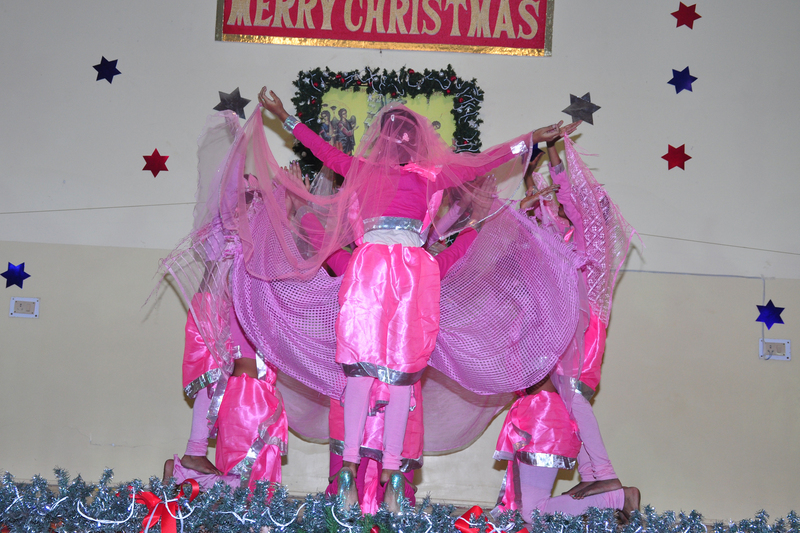 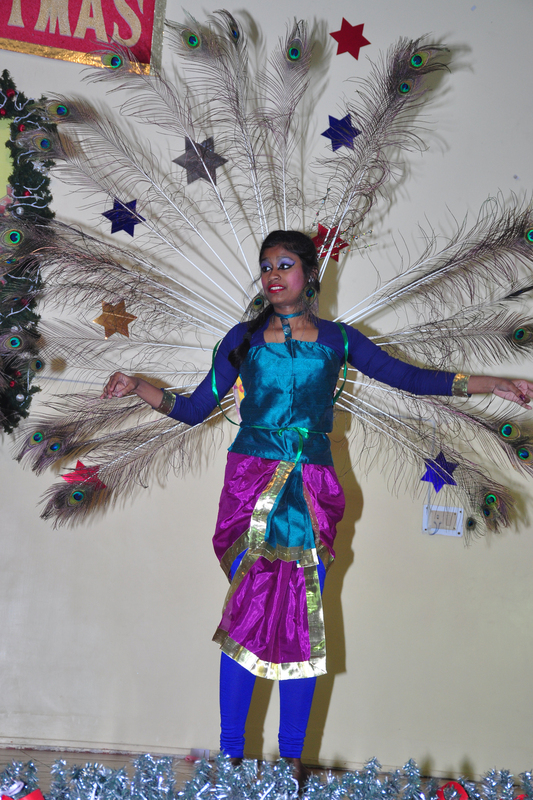 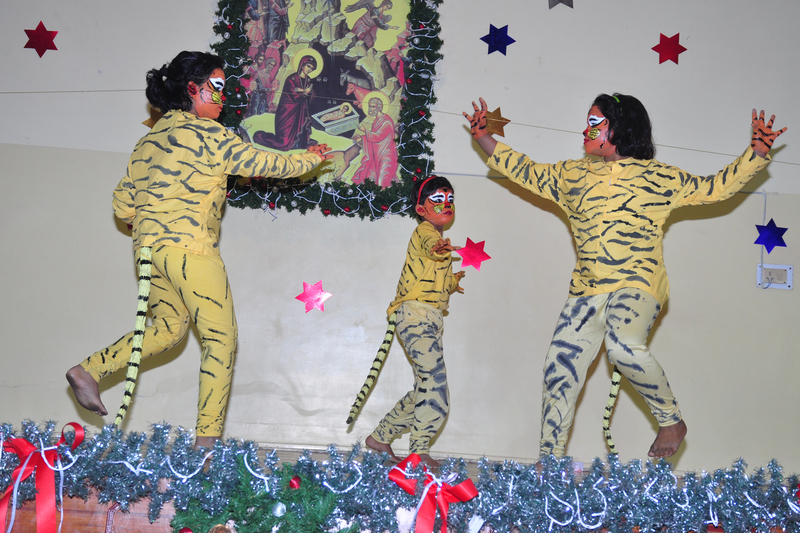 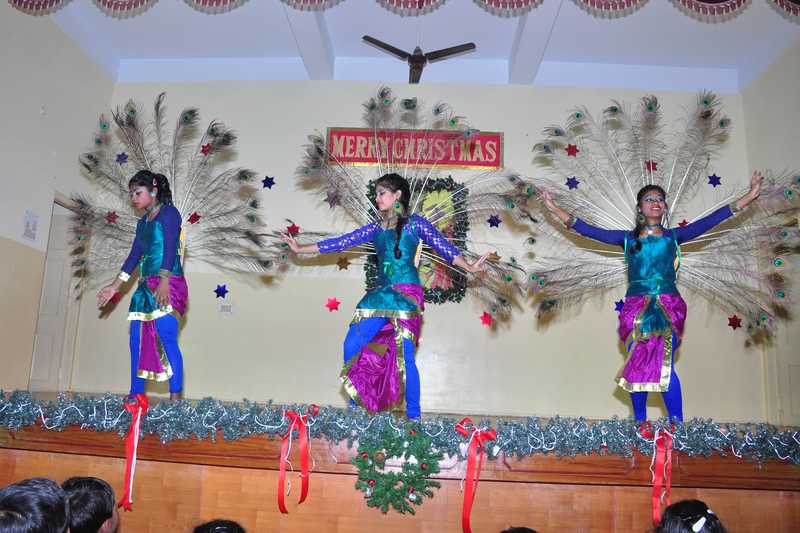 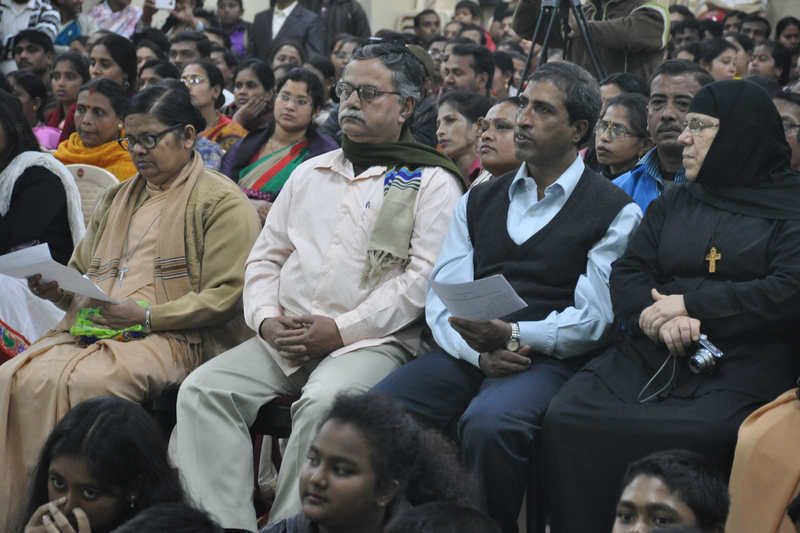 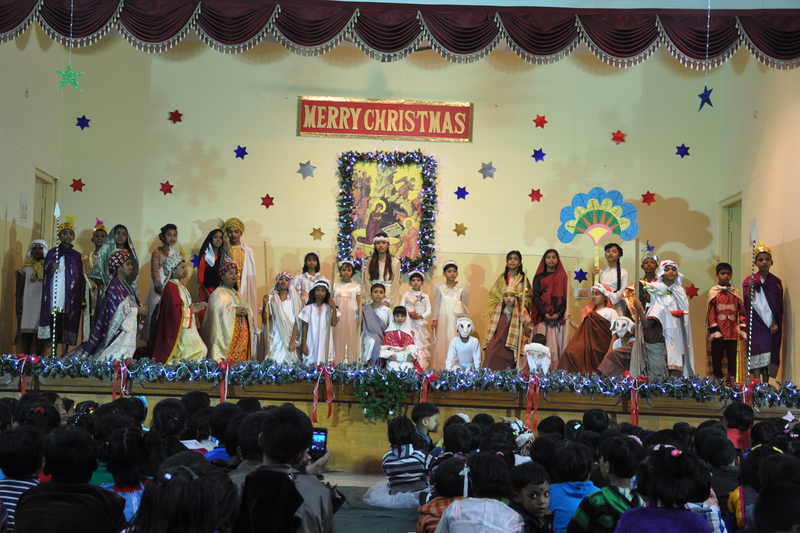 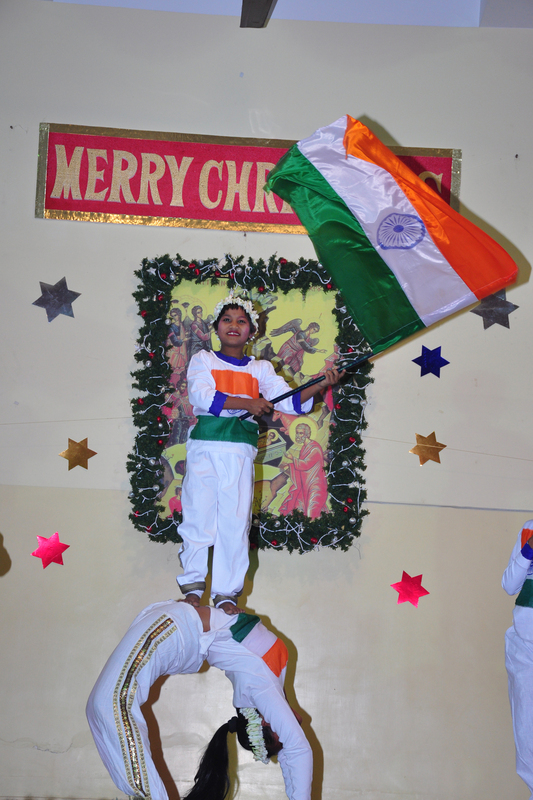 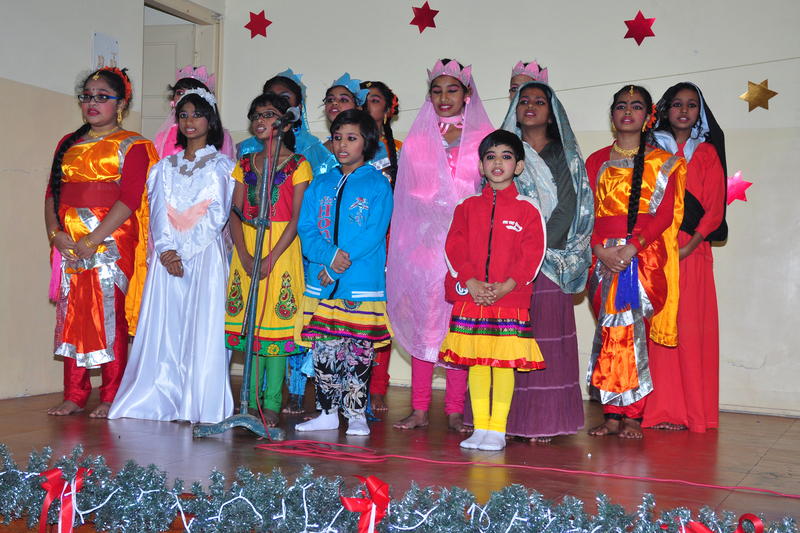 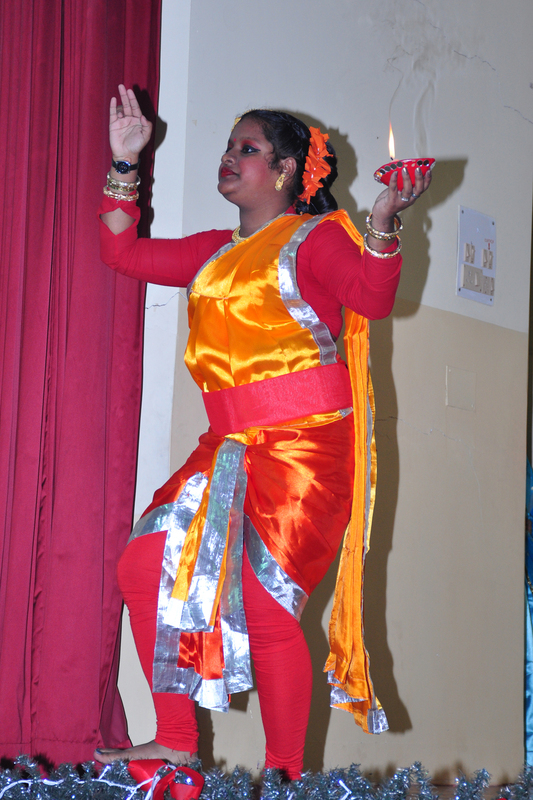 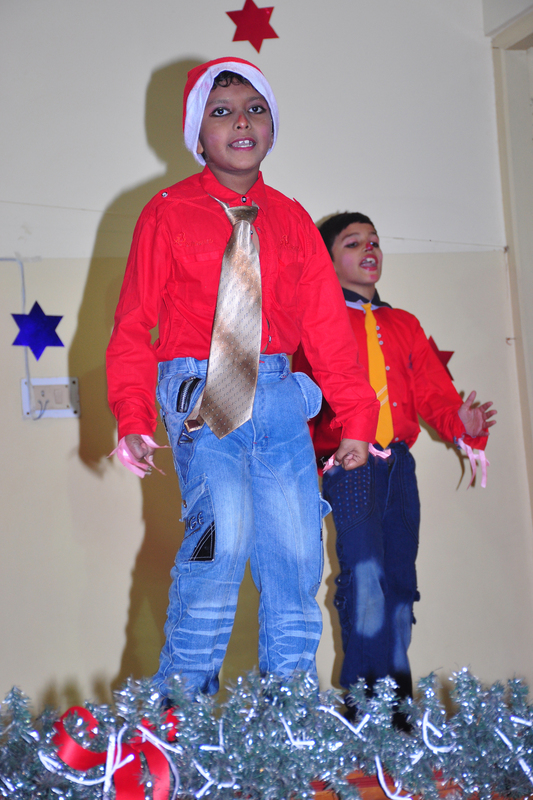 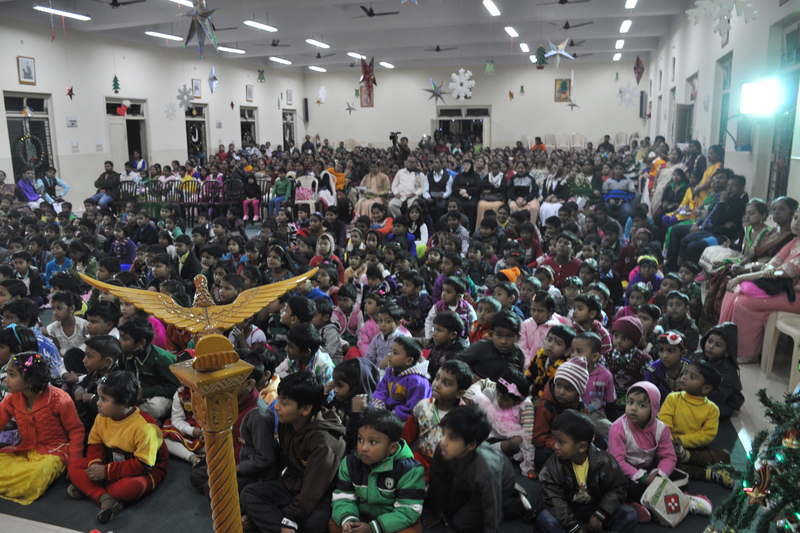 The celebration of Christmas (December 2014) at Saint Ignatius High School, Kolkata,India. 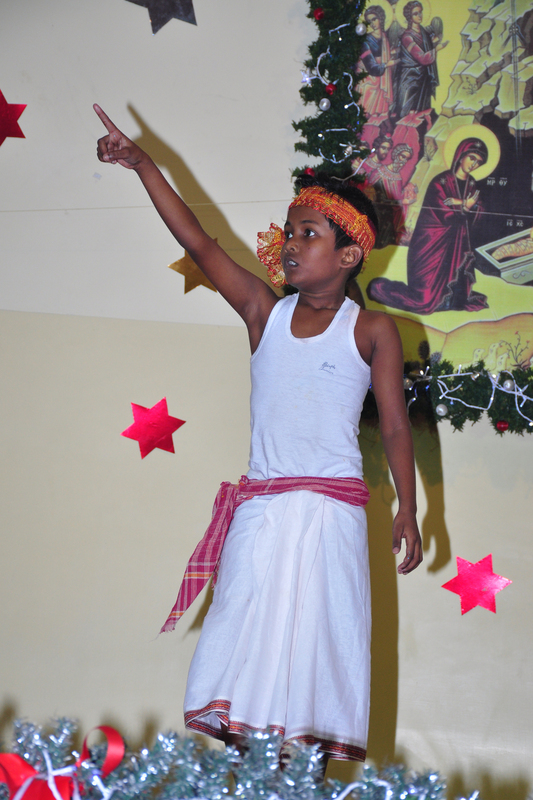 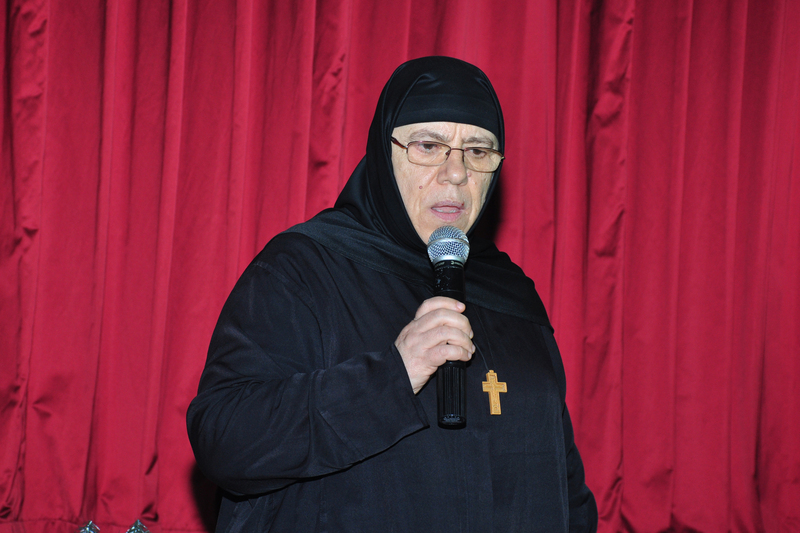 Saint Ignatius School is under the administrative control of the School Committee, which in turn, is constituted by the Governing Body of the Philanthropic Society of the Orthodox Church (P.S.O.C) Kolkata the Founder Body of the School. 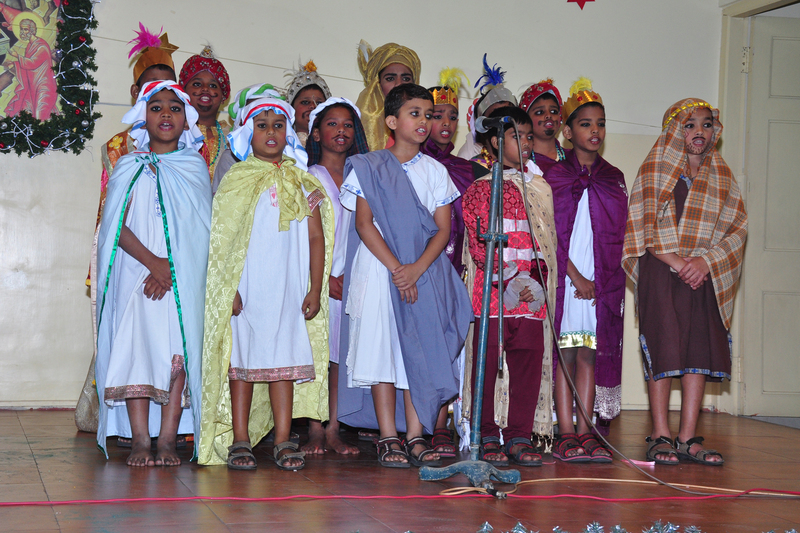 At St.Ignatius School, our dedicated and professional specialist teachers offer programs with focus on gifted and talented learning.